DALLAS, TX–(Marketwired – Jun 5, 2015) – Totally Hemp Crazy, Inc. (OTC PINK: THCZ) announced today that the The Epic Group New York is at the Americade Biker Event and the Mountain Jam Event all this weekend selling Rocky Mountain High hemp-infused beverages. Since 1983, the scenic Lake George area has hosted Americade, the world’s largest multi-brand motorcycle touring rally. Americade draws over 50,000 riders and passengers each year for a week of events, exhibits and vendors. Each year, a highlight of Americade week is the TourExpo Tradeshow, which takes place at Million Dollar Beach. The Tradeshow features hundreds of vendors from all over the world. Motorcyclists can expect to preview anything and everything from the best riding gear to the latest motorcycle accessories and gadgets. 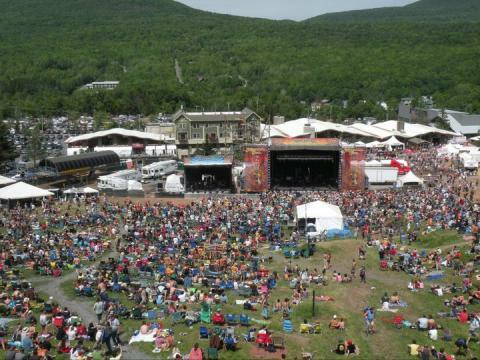 Mountain Jam returns to Hunter Mountain, NY June 4-7, 2015 featuring: The Black Keys, Robert Plant & The Sensational Space Shifters, Alabama Shakes, Gov’t Mule, Grace Potter & The Nocturnals, Moe, Michael Franti & Spearhead, Big Gigantic, Rebelution and many more! Mountain Jam is a four-day, multi-stage event, featuring approximately forty bands on three stages in one of the Northeast’s most pristine natural amphitheaters. Rolling Stone Magazine, along with many other noteworthy national publications, consistently rates Mountain Jam as one to the top music festivals in the country. In 2011, Pollstar recognized Mountain Jam with a nomination for Music Festival of the Year. The Epic Group New York has just received a full truckload of product and plans to showcase the product at the events this weekend. We would like to welcome Barholham Distribution who will represent Rocky Mountain High in Washington State and will be attending the 24rd annual Seattle HEMPFEST® rally which is the world’s largest annual event advocating cannabis law reform, in a unique “protestival” environment. 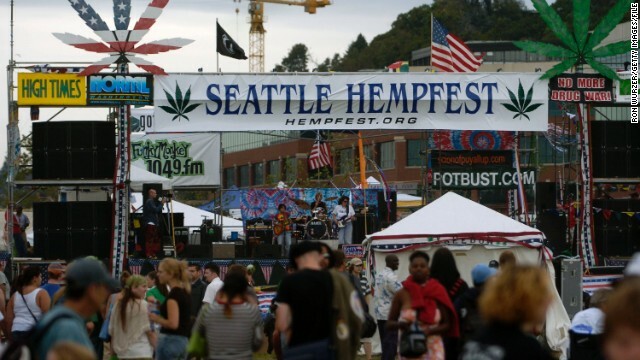 This annual event will be held August 15-16th in Myrtle Edwards and Centennial Parks on the Seattle waterfront. For retail opportunities in Washington State please contact Michelle or Gespar Barbaro at 844-823-6321. Visit our Corporate Website at: http://www.TotallyHempCrazy.com. Investors Hangout is the only authorized Investors blog page for Totally Hemp Crazy.